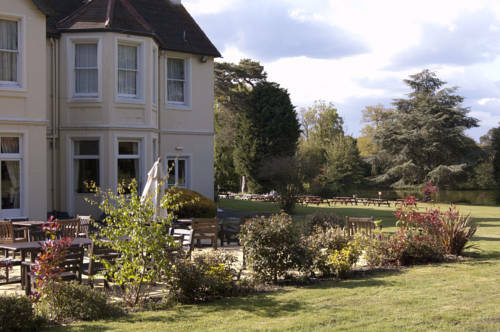 In a beautiful, quiet location, between the A3 and the M3, just 5 miles from Guildford's town centre, Worplesdon Place Hotel offers free parking, a restaurant and comfortable, great-value rooms. 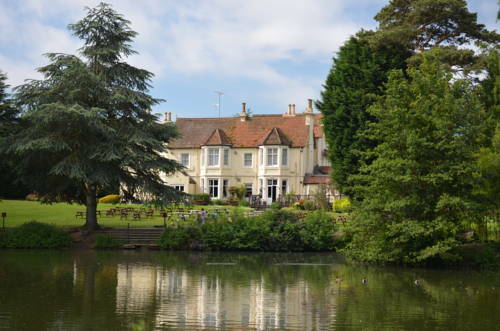 The Worplesdon Place Hotel has a peaceful yet convenient location, just 2.5 miles from the A3 and only 7 miles from the M3. The shops, restaurants and pubs of Guildford's town centre are within easy reach. The on-site restaurant serves freshly cooked char-grilled food. Free Wi-Fi is available in the rooms and in the restaurant. An all-you-can-eat breakfast is available each morning and includes scrambled, fried, poached or boiled eggs, and pork or vegetarian sausages. There is also a wide continental buffet selection. 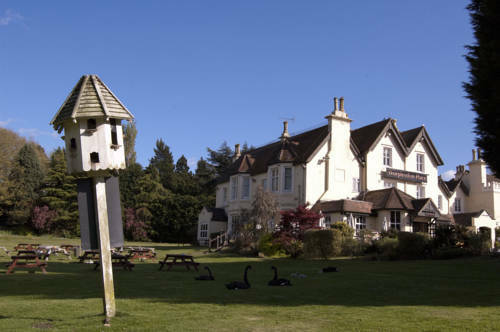 Merrist Wood is located in rural Worplesdon. The 400-acre, multi-award winning Campus is widely recognised by industry specialists for its training and for itsmany successes at RHS Chelsea and Hampton Court Flower Shows. Work from the estate is known across the country and in other parts of the world. 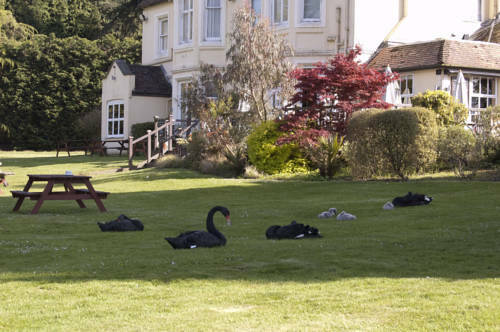 Guildford College's Stoke Park Campus is set in parkland close to Guildford town centre and offers industry standard facilities and resources . Many students go on to work locally, benefiting the surrounding region with their talents and skills. The Campus also puts Guildford on the international stage with over 1,000 students from outside the UK.